World – Class case consultation. Simplified protocol & eliminates stock components. 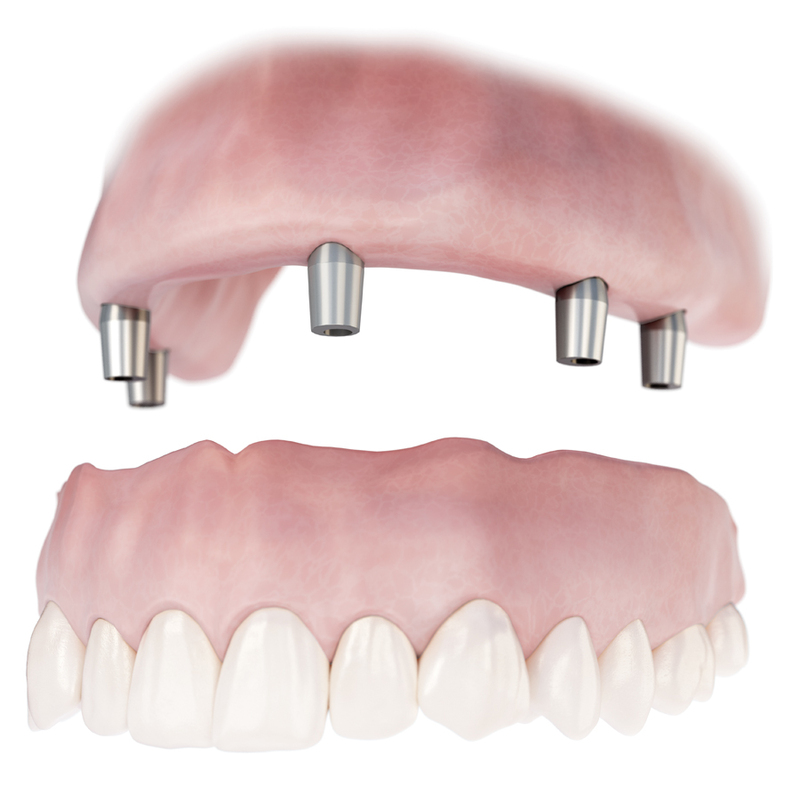 Ultaire™ AKP Super Structure for MAXIMUM strength AND esthetics. Click here for Gardali-CONSULT™, World-Class case consultation!